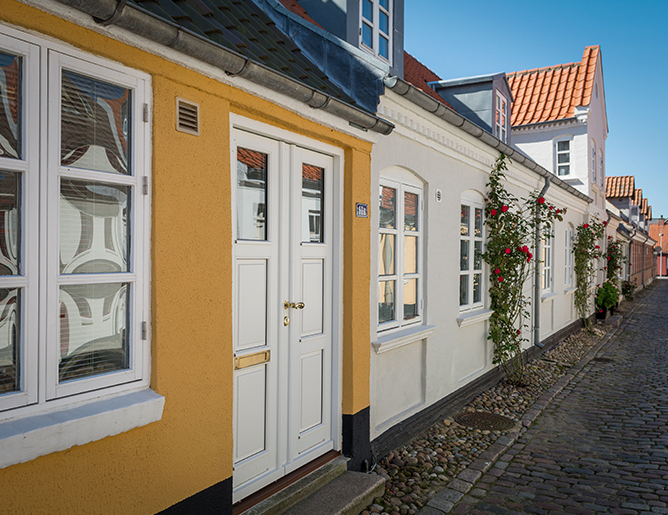 Varde is a historic market town with unique nature all the way into the town center. 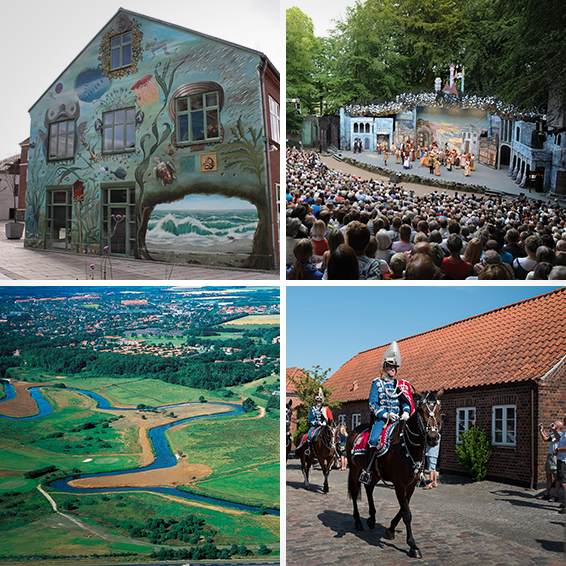 Two activity-loops – A Nature-loop and a Culture-loop – guide you to the town centers’ pearls, and with Varde-loop you’ll enjoy many small stories about the towns nature, history, art and personalities. 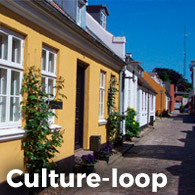 The Culture-loop will guide you to the market towns historic streets and buildings. Read e.g. 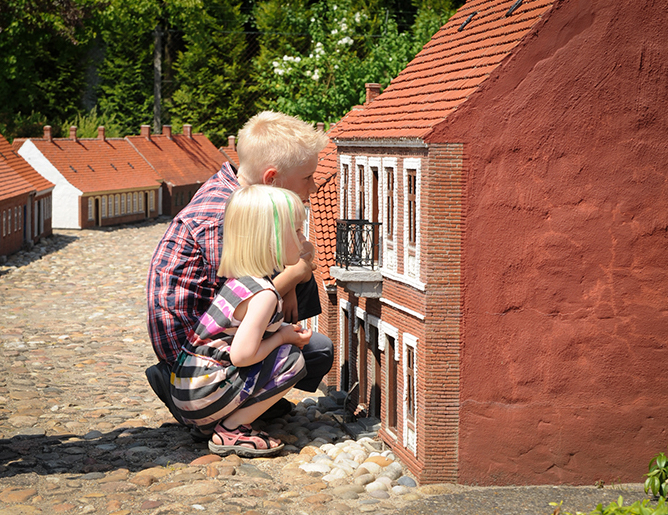 stories about the towns’ cultural history and town centers’ exciting art. 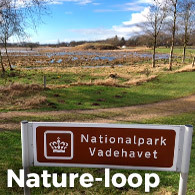 The Nature-loop will take you to Varde River National Park and Arnbjerg Park. 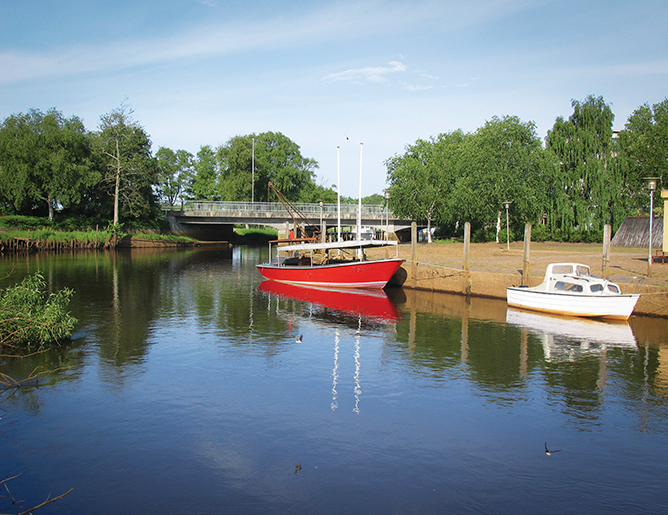 Attractive natural areas around the town of Varde are linked with stories about animal life, biology and cultural history. 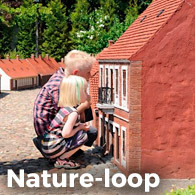 The Varde-loop will take you to many places that are both exciting and educational for children. 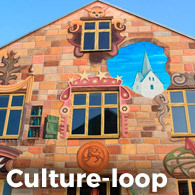 You can find Culture-loop, Nature-loop and Varde-loop on PC, tablet and cellphone. Use you cellphone: Click on “Show TITLE” to see user advice. Click on “Hide TITLE” afterwards to allow full-screen stories. Choose between 3 tabs: “List” gives a list of all the stories. “Map” shows a map of town center with routes and “Media” shows the chosen story. You can get an overview of all stories by using the “list” tab. If you use a PC, you can see the story by clicking on the arrows. The chosen story is shown under the “media” tab – choose “map” or “list” to return to the start page. 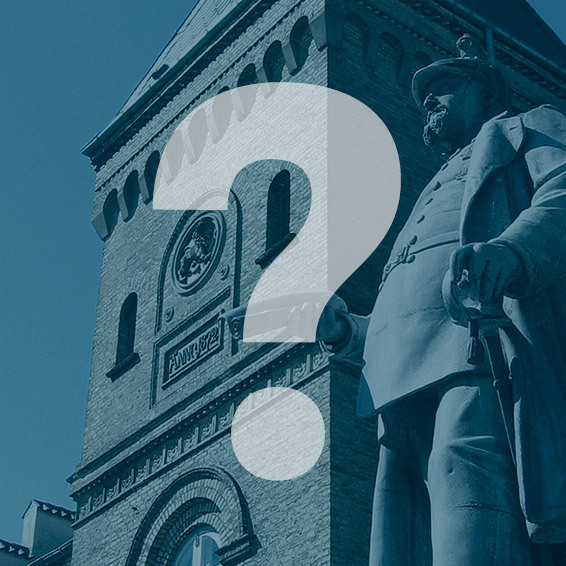 You can also browse between stories at the bottom of the screen – click to see the chosen story. Click on the circle ikon, and the map will show your present location. The map also shows the location of public toilets in the town center.